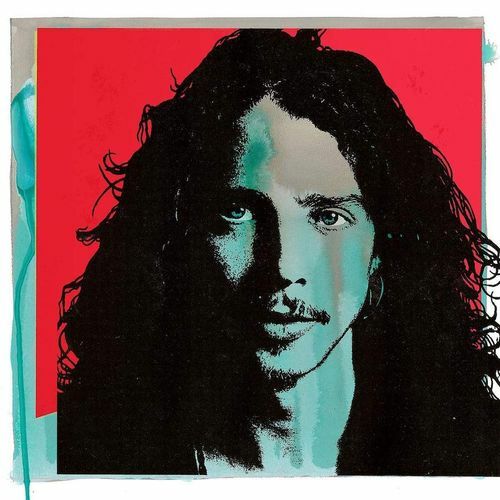 With the music world still processing the untimely loss of former Soundgarden/Audioslave leader Chris Cornell, the beloved rocker is given his first official career retrospective. Put together by Cornell's widow Vicky "for his fans," the set covers all periods of his career and includes previously unreleased tracks taken from the archives. Available as a single CD, two LP, and four CD deluxe box sets, Chris Cornell serves as a fitting tribute to a performer whose "voice was his vision, and his words were his peace."